Tinman is proud to announce global partnership with VWR, resulting in being enlisted as an official supplier for VWR. 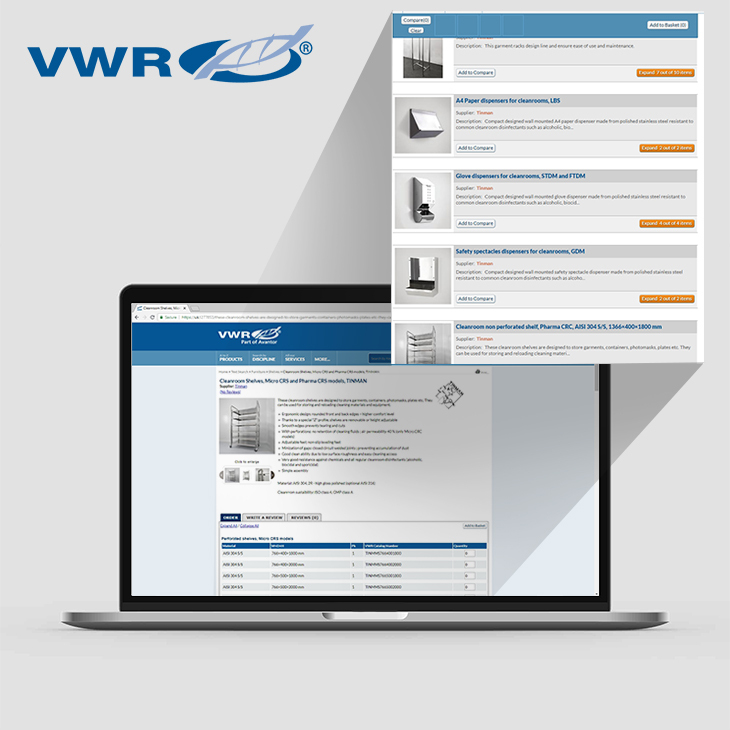 All information for successful purchase is provided on VWR’s website. By simple selecting the desired options, it is possible to order all Tinman elements.